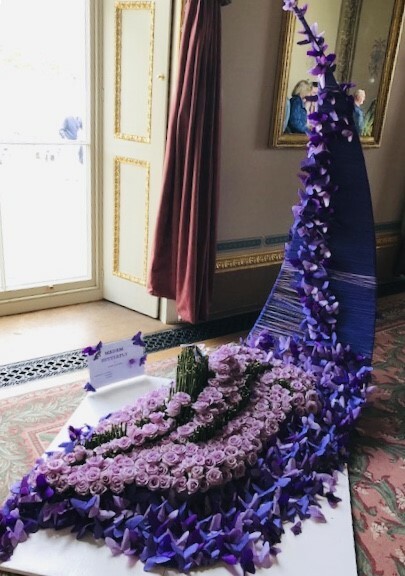 This year’s exciting theme is ‘Around The World – A Floral Journey’ and the House will be decorated throughout featuring fascinating floral designs inspired from journeys from around the world. 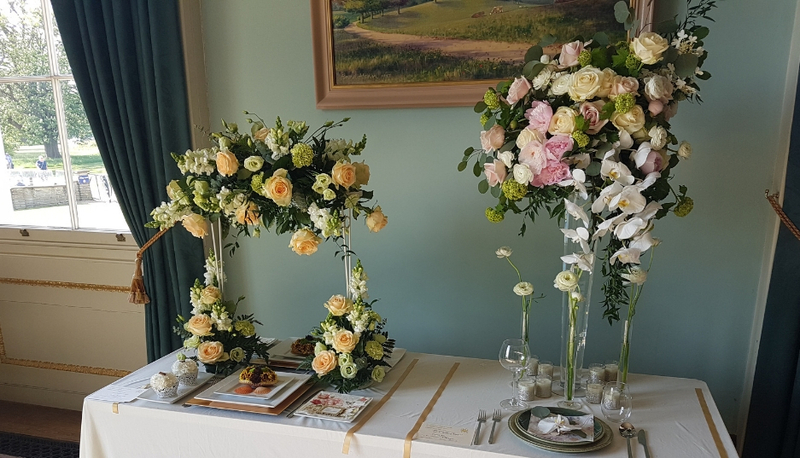 Award winning floral designer, MIG KIMPTON, curates a wonderful explosion of floral designs filling the house with flowers, foliage and fragrance. Also a competitive floral art competition will be staged, showcasing the talent of some creative floral designers from NAFAS. There are also some classes available that should entice the novice but also for someone who would like to exhibit – have a go and be part of this wonderful show! If you are interested in taking part and competing in the Floral Art Competition, please click here for more details. Or contact Mig Kimpton by emailing mig@migkimpton.com or calling 07831 838851. The Best in Show exhibit will be awarded the National Flower Show Award 2019. Please note than entries close on Wednesday 1st May 2019. Throughout the show Mig Kimpton, winner of numerous awards, including 13 RHS Chelsea Flower Show medals hosts some unique floral workshops. These will be bookable on the day at no charge and take place at 11am, 1pm, 3pm in the Terrace Room in the house.